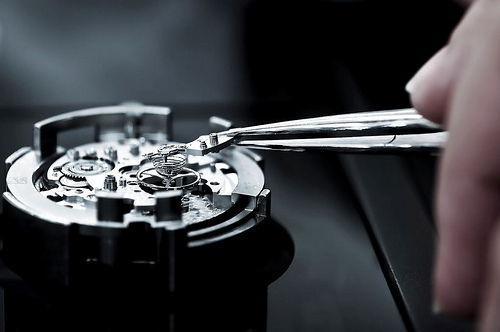 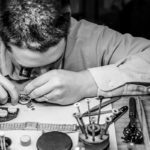 Our company is looking to expand our watchmaking staff. 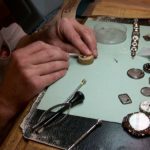 Our shop produces top quality workmanship while dealing with high volumes and a wide range of services. 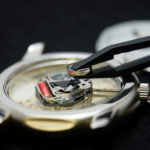 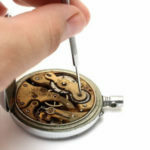 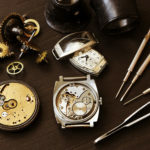 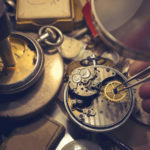 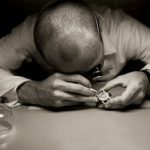 Perform all aspects of watch service on quartz and mechanical watches, including: battery and gasket replacement, overhauls, movement replacement, watch refinishing, strap and/or bracelet adjustments, and replacement of parts such as crystals, stems, crowns, etc.